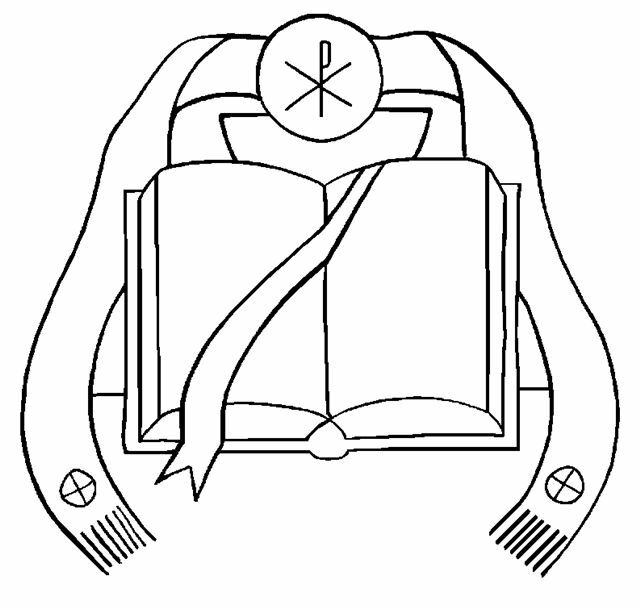 Holy Orders is the sacrament through which the mission entrusted by Christ to his apostles continues to be exercised in the Church until the end of time: thus it is the sacrament of apostolic ministry. Vocations to the religious life either for men or women are a blessing to the church as a whole and are meant to compliment married and/or single life. If you feel called to a Religious Vocation please contact Fr. Pat through the Parish Office and he will guide you in the next steps.